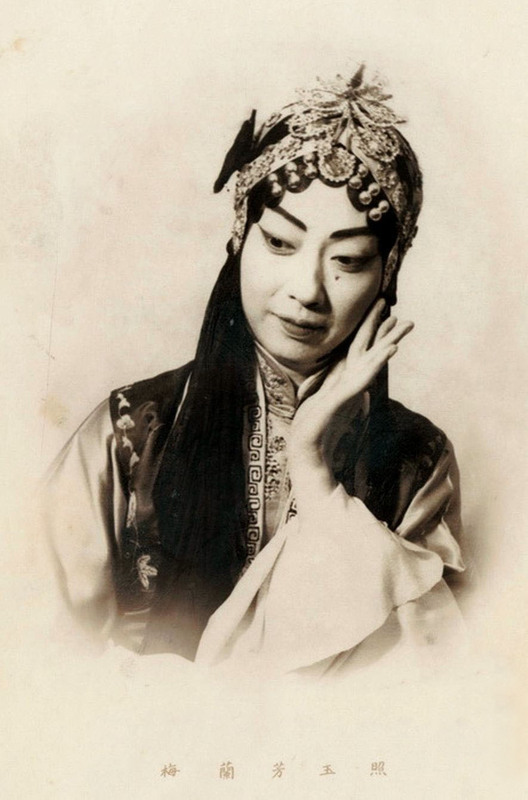 Chinese opera owes its origins to both prehistoric shamanistic and military practices. The former, during which Shamans summoned the gods or exorcised demons, evolved into folk songs and dances. This later combined with military combat practices and evolved into “Jiao Di Xi” or “Bai Xi”, a form popular entertainment during the Qing and Han Dynasties, featuring dance, song, acrobatics, combat, even optical illusions, all set to music. Military influences on opera can be seen even today in the written character 戏, the right part of which is “Ge”, an ancient Chinese spear. The Tang Court under Emperor Xuanzong, promoted the arts, setting up schools for Bai Xi performers, known as Li Yuan (“pear garden”). With the rise of cities, wealthy, educated merchant classes emerged, and with them, the demand for popular entertainment such as comedy and satire. By the time of the Song Dynasty, the 杂剧 “Za Ju” genre had come into being, with five distinct character types. In the south of China, the Za Ju branched off to the “Nan Xi” and “Chuan Qi” genres, with four “Qiang” (tune systems -“Kun”, “Ge”, “Qing Yang” and “Gao”). These are the ancestors of today’s well known “Kun Qu”, “Shao Ju” and “Gan Xi” from Zhe Jiang and Jiang Xi regions. One Kun Qu opera that you may have seen is the awarding winning “Dream of the Red Mansion”, which premiered in London at the BFI last year. In north China, the Za Ju kept its name, flourishing into the Yuan Dynasty around the Beijing and Shanxi regions. In fact today, if you travel to Shanxi, you can still find the original theatres and stage murals from this time. During the Ming era, the Za Ju combined with local musical styles of Shaanxi to form the “Bang Zi Xi” in the “Qin” Qiang. In some regions the Qin Qiang combined with influences from Anhui and developed into the “Han Diao”. During the Qing era, four major opera schools took the Han Diao and Qin Qiang to Beijing, where they absorbed influences from the Kun Qiang, northern colloquialisms, and inflections of the Peking dialect in the “Nian Bai”, (a technique similar to the recitative). 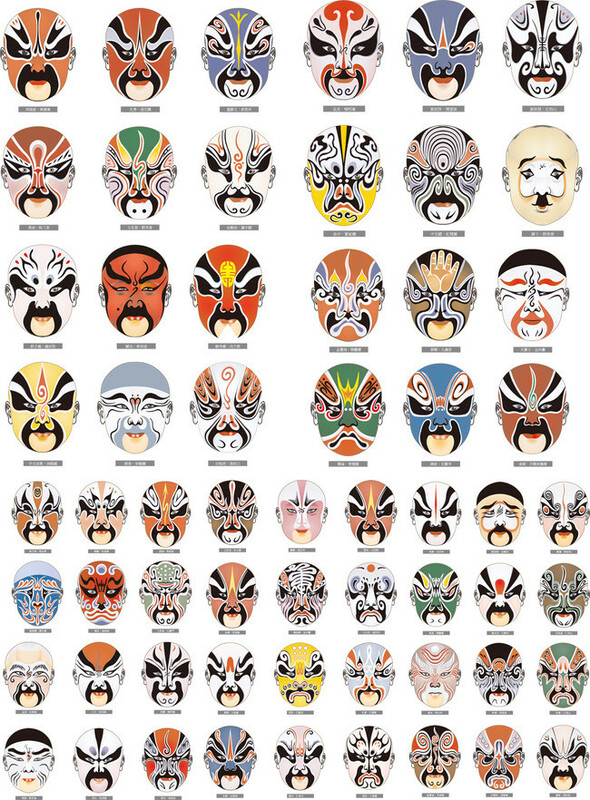 Thus Peking Opera, as we know it today, was born. Peking Opera’s world fame owes not a little to Chen Kaige’s film “Farewell My Concubine”, starring both Hong Kong and mainland screen icons Leslie Cheung and Gong Li. Based on a novel by Lilian Lee, who also wrote the screenplay, the story explores homosexuality and cross-dresing roles in Chinese opera. Released in 1993, the story continues to capture the imagination of new generations. Earlier this year, a 3D animation of the story came out in China, and here is a rather pretty DA from Ceurnoir, inspired by scenes in the original film. As the most influential, famous and maturely developed genre of Chinese opera, Peking Opera had taken musical influences across then country. Even today, Chinese opera still has a multitude of schools, which include: Yu Ju (Henan opera), Chuan Ju (Sichuan opera), Yue Ju (Cantonese opera), Lü Ju (Shangdong opera), Jin Ju (Shanxi opera), Huang Mei Xi (musical shows from Anhui), Cai Cha Xi (“tea picking plays” from Jiangxi), Bang Zi Xi (Hebei), Hua Gu Xi (“flower drum shows” from Hunan, Hubei, Guangdong), Dao Qing and Yang Ge (north, north-west China). Huang Mei Xi, sung in Mandarin, with its expressive, down-to-earth, flowing musical quality, was highly popular in China during the last century and known throughout the world. Some early output from Shaw Brothers Studios were stories adapted to this genre, including “Love Eterne” in 1963, the film that broke box office records across Asia (see my Shaw Sisters talk). Four of the most famous Peking opera leads are Mei Lan Fang, Shang Xiao Yun, Xun Hui Sheng, Cheng Yan Qiu. For Western audiences, one name will stand out, Mei Lan Fang. 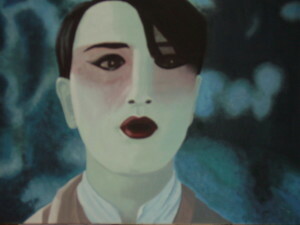 Known throughout the world by his stage name, Mei is renown for his Qing Yi roles, a type of Hua Dan (female lead) role. He had also created his own school of opera performance technique that received world recognition. 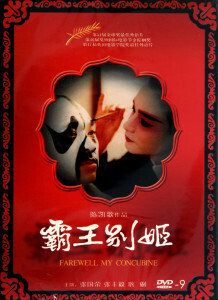 16 years after his last opera inspired success, Chen Kaige drew inspiration from the genre again, for his film based on Mei, “Forever Entralled” 2009. In 2011, Shanghai manhua artist Lin Ying published her comic “Mei Lan Fang”, based on the opera master’s life story. To give you an introductory impression of Chinese opera, here are some major characteristics. 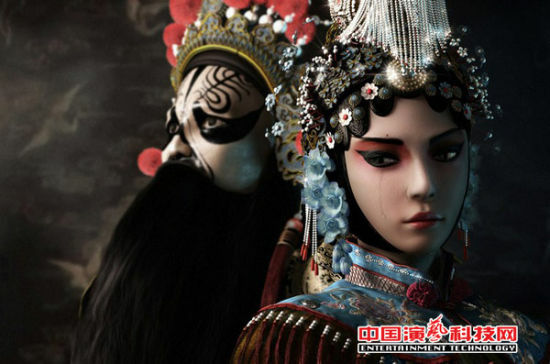 Chinese opera tends to be set in imaginary time and space, with minimal premise, such as the time of day, the relationship between the characters, or what they are doing. The stage set is often minimalist, relying on the audience’s active imaginative participation. Change of scenery and action sequences are represented by symbolic gestures and movements of the performers, such as looping around the stage, representative costumes and stances. Reliance on the abstract, not to mention the heavy costumes, large props and on-stage combat involved, mean that the on-stage physical performance must be absolutely precise. Each protocol is followed exactly, each positional accurately observed and reverted to, and every gesture meticulous and consistently performed, so that the meaning of the action can be transmitted to the audience and suspension of disbelief held. From embroidering with invisible needle and cloth, to the marching of an army of ten thousands. These features not only make Chinese opera a highly skilled performance art form, but also highly versatile and adaptable through time. I hope to see more contemporary Chinese opera with new stories and costumes. The third major feature follows from the other two, abstract settings and representative story telling call for highly stylised performance styles. You can tell just by the exceptionally elaborate, ornate costumes, mask like face make-up and distinctive vocal style. Together with the deliberate, almost exaggerated physical acting, these form a sort of code for the audience, indicating types of personality, mood and emotion. Take beards, there are three types of stage beards, full long beard, beard divided into three, and long moustache with full beard, symbolizing different character types. By tearing at it, or holding it, smoothing it or throwing it sideways, the actor convey different emotions. 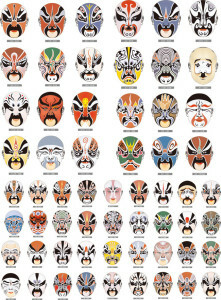 I leave you with this fantastic array of different colour opera masks and what they represent.